China International Consumer Electronics Show (SINOCES for short) has attracted much attention from science and technology circle with all kinds of advanced innovative products. Moreover, the black technology which is most representative and leading the high level is in Leader Innovation Award. Aimed to cite the most outstanding design and technology from consumer electronics industry, the Leader Innovation Award includes the hottest products, such as drone, 3D printing, smart family, mobile interconnection and all about 8 major categories. Except all these, 2017 SINOCES "Leader Innovation Award" has added large data & cloud computing technology applications awards, attracting Inspur and some China's most influential IT brand exhibitors. The initial evaluation has been launched. Except smart home appliances, this year intelligent wearable hardware, 3C digital, intelligent robots, intelligent security systems, intelligent health care products and intelligent office products and many other innovative products also included. Product areas involved a wider range, from daily apparel to the equipment of trend, from home appliances to health care, from software systems to full coverage of hardware devices. The multi-disciplinary, cross-industry configuration fit the spirit of Leader Innovation Award spurring innovation and growth. Leader Innovation Award made strict requirements on the product core technology, the appearance of aesthetic design, human-computer interaction interface, marketing and other aspects of innovation. Since its success in 2012, its fair and objective selection process has caught the industry's attention, and became China's highly professional and influential industry selection. On September 23, a grand Leader Innovation Awards ceremony will be held during the 2017 SINOCES, announcing the final list of award-winning products and bestowing award-winning trophies and certificates. China as one of the most competitive countries in the global consumer electronics manufacturing industry, independent innovation and cutting-edge technology development grow faster, not only to fill the gaps, but also to win a place in the international market. 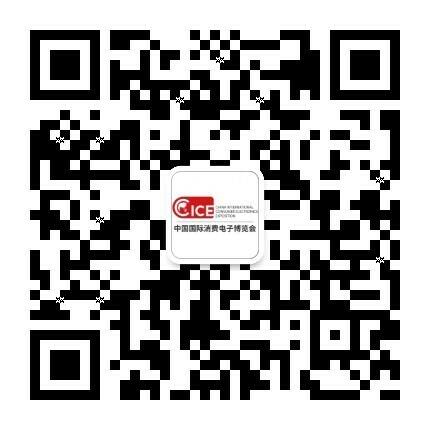 With the comprehensive transformation from made-in-China to the created-in-China, SINOCES will promote created-in-China to go out of the country and integrate with the world.